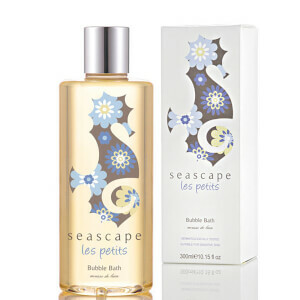 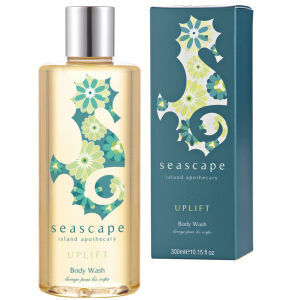 Seascape Island Apothecary Les Petits Bubble Bath (300 ml). 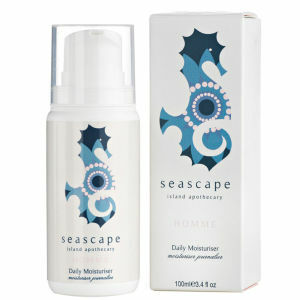 Seascape Island Apothecary Homme Daily Moisturiser (100 ml). 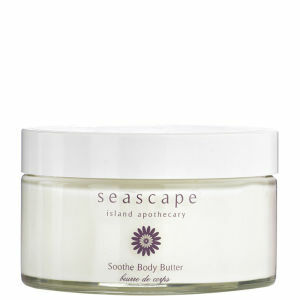 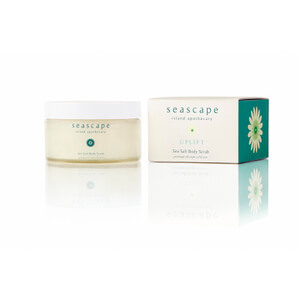 Seascape Island Apothecary Soothe Body Butter (175 ml). 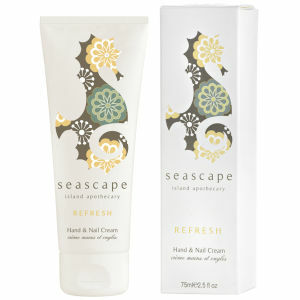 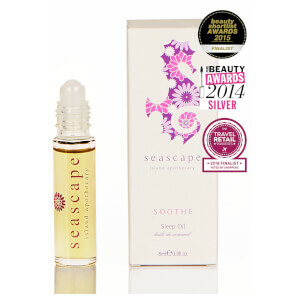 Seascape Island Apothecary Refresh Hand and Nail Cream (75ml). 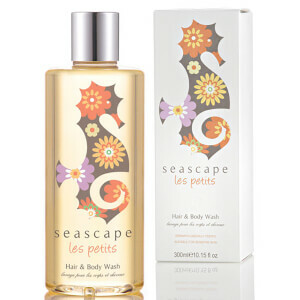 Seascape Island Apothecary Les Petits Hair and Body Wash (300 ml).